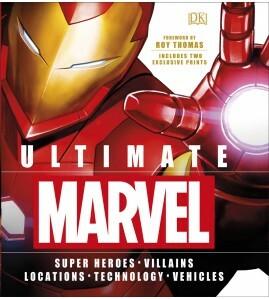 Explore comic book history with the most comprehensive encyclopedia of Marvel Comics ever published. 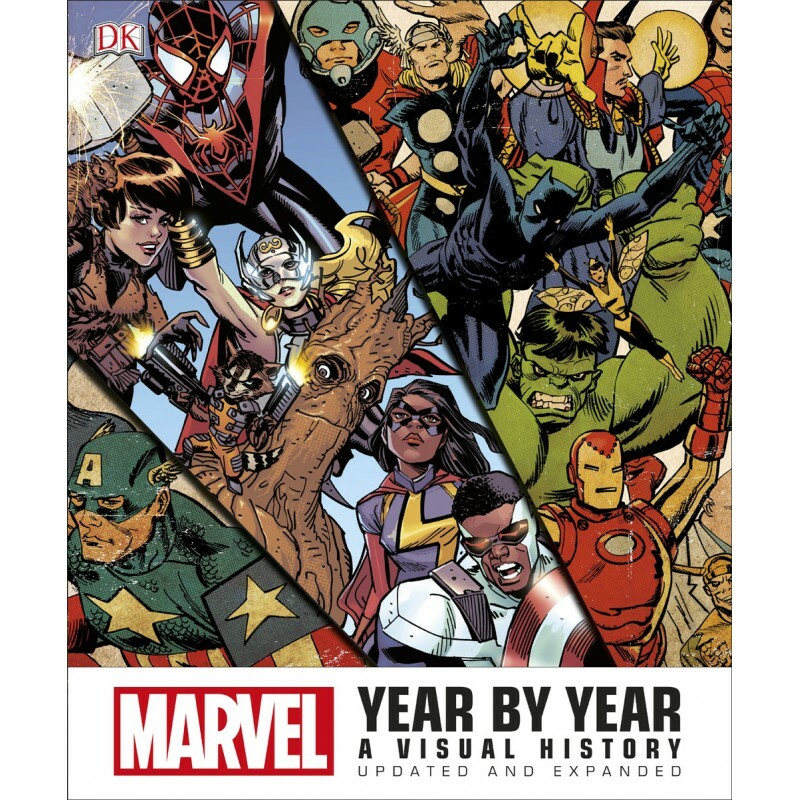 This lavish DK book charts Marvel's fascinating story, decade by decade, year by year, month by month. 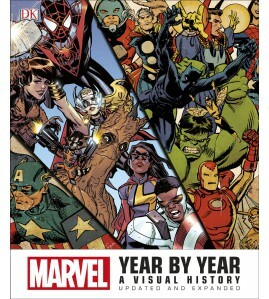 Chronologically documenting everything from the company's beginnings as Timely Comics in the late 1930s to the present day, Marvel Year by Year: A Visual History is the definitive account of Marvel Super Heroes and the company that created them. 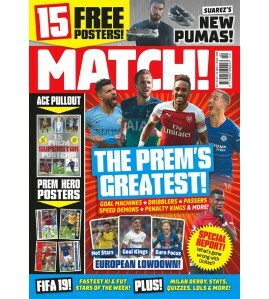 This incredible Marvel book includes up-to-date coverage of Thor, Captain America, and the hugely important Secret Wars. Learn all about the emergence of key Marvel Super Heroes from Wolverine and the X-Men, to Iron Man, The Incredible Hulk and the rest of the Avengers, plus popular Marvel characters Spider-Man, Daredevil and Black Panther. 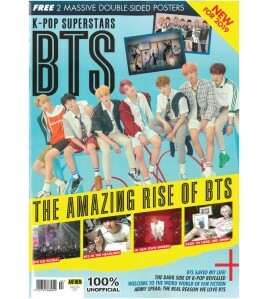 Read all about their extraordinary comic book debuts, the geniuses that invented them, including Stan Lee, the crucial events behind their creation and their continuing influence on the world today via comic books, TV series and blockbuster movies. 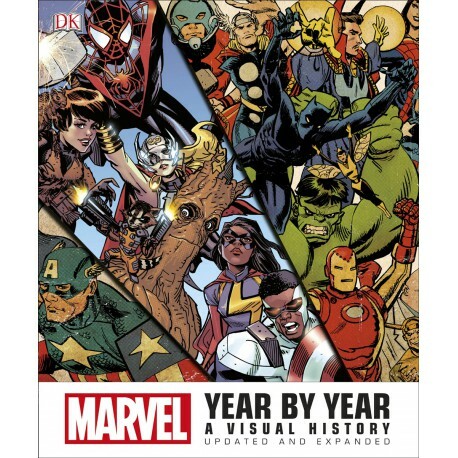 Packed with stunning original comic book art and covers, Marvel Year by Year: A Visual History is the ultimate Marvel collector's piece.